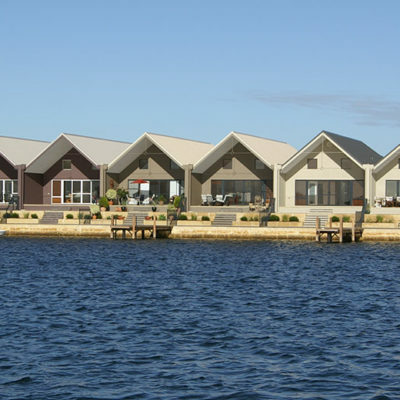 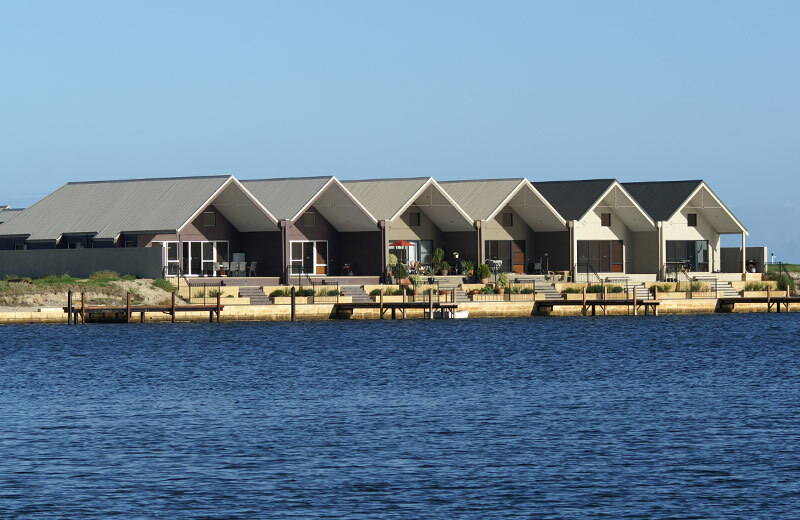 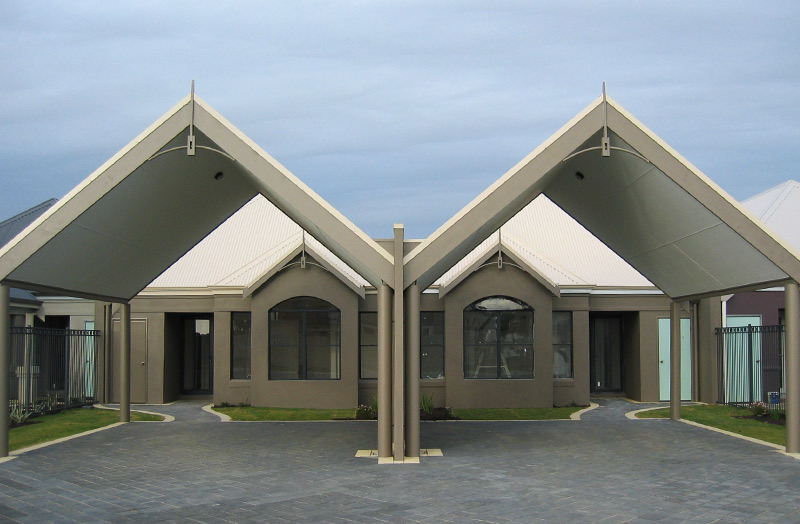 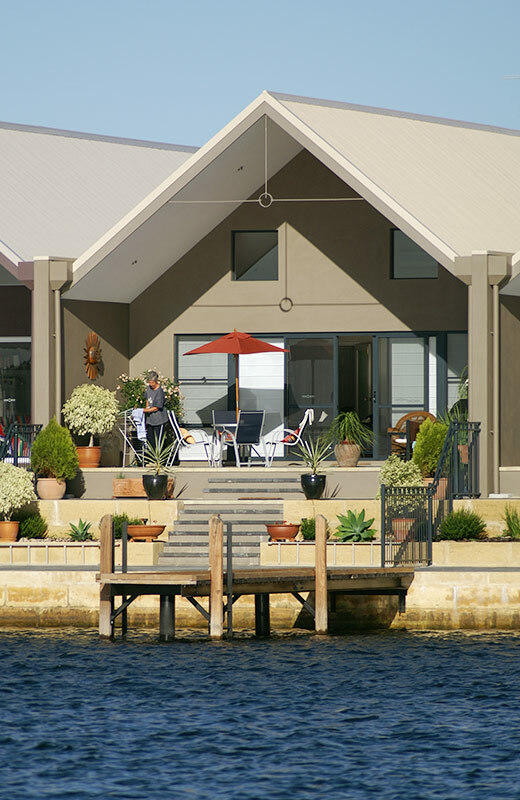 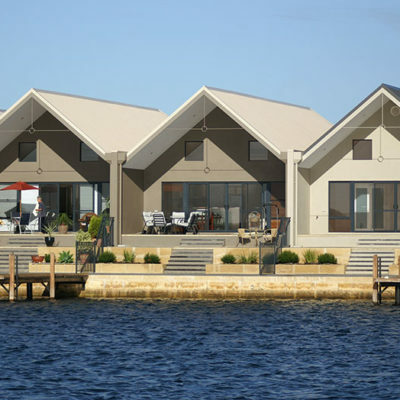 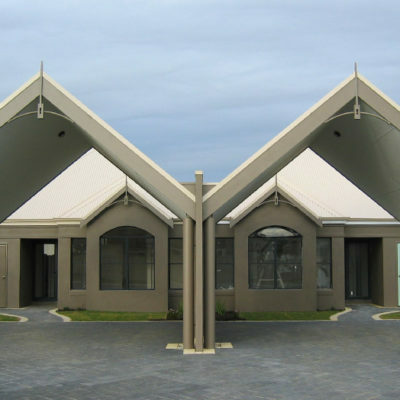 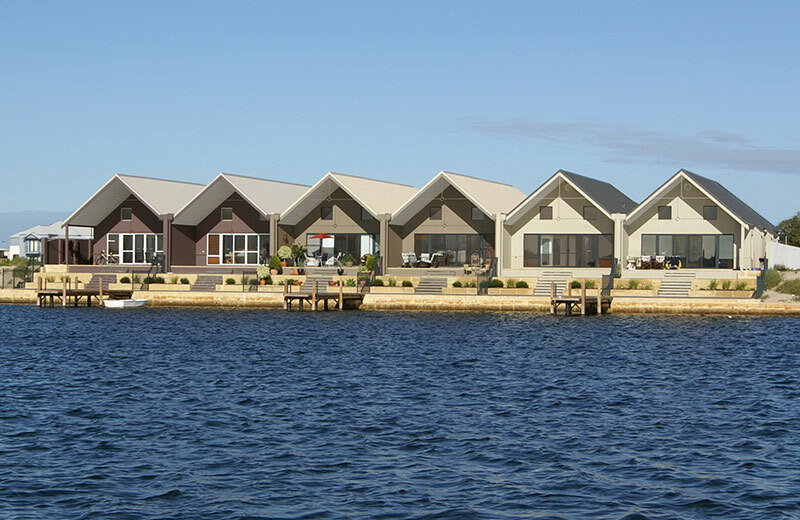 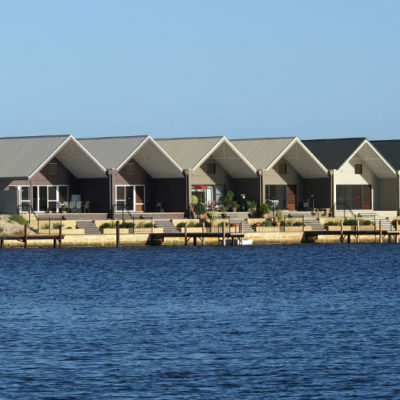 Backing on to the Port Geographe canals, each of these six units has a double carport and jetty access. 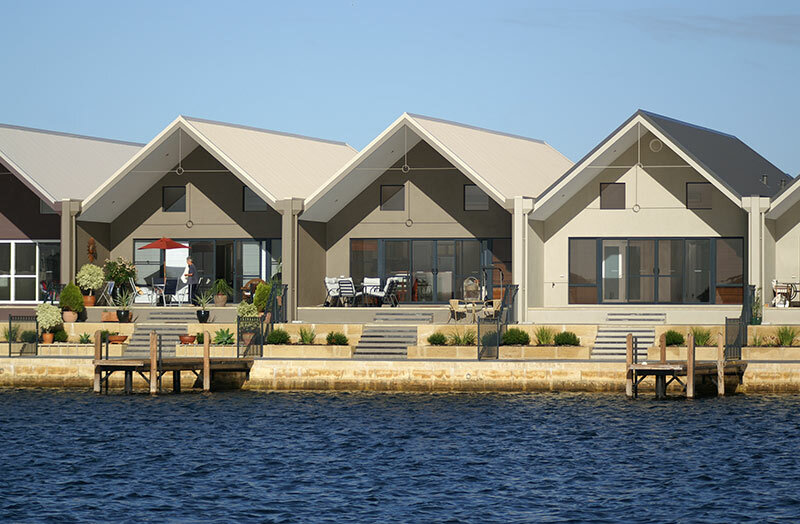 The three bedroom, two bathroom homes are a rendered brick and colorbond roof construction with engineered limestone retaining walls. 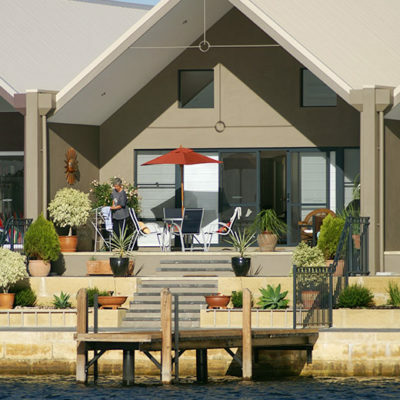 Environmentally conscious landscaping takes into account the salt water environment.